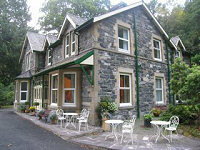 Bed and Breakfast in picturesque riverside location in the centre of Betws-y-Coed in Snowdonia, North Wales. For a truly good break away, come and stay at Bryn Afon Guest House; delightful views of the river Llugwy and Pont y Pair bridge and falls, located close to the Gwydyr Forest, delicious breakfasts, and stylish rooms. 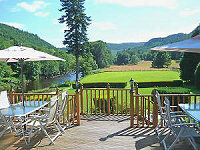 Award winning eco-friendly Bed and Breakfast accommodation over looking Betws-y-coed, Snowdonia. Award Winning Eco Guest House powered, completely by RENEWABLE energy. Absolutely perfectly located for both of our all day Extreme trips as it's right next door to our kit room! 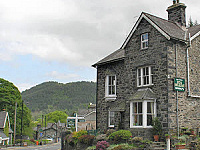 Bryn Llewelyn offers comfortable, friendly bed and breakfast accommodation in Snowdonia in the popular village of Betws-y-Coed. 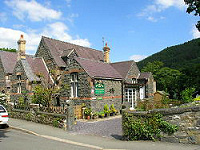 Once the former home of Victorian artists, Pengwern stands on the edge of 2 acres of wild woods and overlooks the magnificent Lledr Valley, one mile from Betws-y-coed. Five star B&B and self catering Coach House set in over 2 acres of private grounds in the beautiful Machno Valley just 4 miles from Betws-y-coed. Victorian Country House set in 3 acres of woodland and landscaped gardens- all of which stand within the magnificent Gwydyr Forest in Snowdonia. 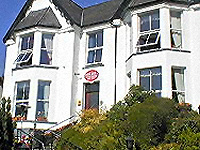 The Sunnyside is a stylish Guest House in the heart of the Victorian Resort of Llandudno. Offering stylish and comfortable en-suite guest accomodation. All of our 20 bedrooms have been refurbished. A luxury modern four star Bed and Breakfast in a quiet rural location above Penmachno with excellent views down the valley. This 18th Century country cottage, set in its own 2-acres of wild meadow on the banks of the River Conwy, is situated in the Snowdonia National Park surrounded by National Trust farmland and forest. 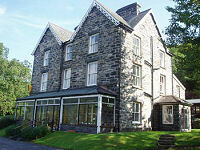 Country House Hotel ideal for exploring the many wonders of Snowdonia. Be assured of a relaxing location and Quality Hospitality. A small country 18th century inn with an award-winning restaurant. In the beautiful village of Dolwyddelan, we are perfectly located half way between Go Below at Conwy Falls and Go Below at Tan y Grisiau! 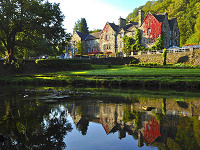 Award winning three star hotel in the heart of Betws-y-Coed, offering contemporary luxury, fresh local seasonal menus. 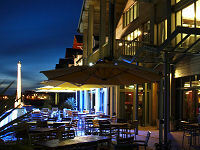 The Stables offers four star lodge accommodation with all drying room, bike store and an adjoing bar and eaterie. Set on the idyllic Conwy Estuary, the Quay Hotel commands awe-inspiring views of the most magical scenery in North Wales. Friendly log cabin and bunkhouse accommodation available for stays from 1 night overlooking the beautiful Rhiniog mountains. Two miles from Coed y Brenin and 30 minutes from Go Below. Tucked up in the hills above Betws-y-Coed, these shepherds� huts really are a hidden gem. 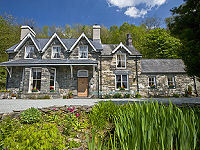 Offering luxurious holiday accommodation in a secluded riverside setting in Snowdonia National Park?. 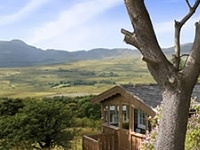 Log cabins in picturesque elevated holiday village plus bunkhouse overlooking the Rhiniog mountain range, just off the A470 in Bronaber, near Trawsfynydd. 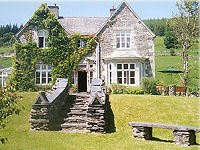 Beautiful luxury cottages in Bala, Snowdonia. 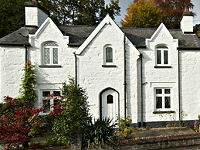 We have four delightful detached 5 Star cottages sleeping 4 or 6 guests. The cottages are also bookable for family groups of up to 20. 17th Century Holiday Cottage In Betws-y-Coed surrounded by dense woodland and magnificent mountain country, a haven for walkers, photographers and artists. A traditional quarryman's cottage on the fringe of Blaenau Ffestiniog. Has been renovated for cavers, walkers and climbers with the addition of a kitted boot/drying room including storage for equipment, a wet room and a Ty Bach (outside loo). This charming caravan park is situated in the beautiful Conwy Valley, near to the village of Llanrwst. Just a short distance from the main A55 route into North Wales, the luxury 5* Maenan Abbey Caravan Park is easily accessible from the North West and Midlands. 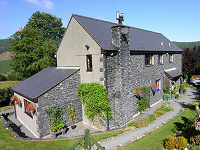 Penrhyddion Uchaf is a traditional cottage near Betws-y-Coed in North Wales providing self catering holiday accommodation with a combination of modern facilities and country charm. 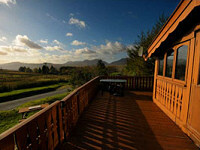 Ty Isa Penrhyddion is a stone built quality holiday cottage from a barn conversion completed in 2011. The cottage is near Betws-y-Coed in North Wales and provides self catering holiday accommodation with a combination of modern facilities and country charm. Menai Holidays offer a huge range of quality hand-picked holiday cottage accommodation throughout Snowdonia, Anglesey and the Llyn Penisula. For a very comprehensive website listing pretty much everything to do and everywhere to stay in Wales, we recommend the Wales Tourists Online website. It's a great reference and always kept very up to date.